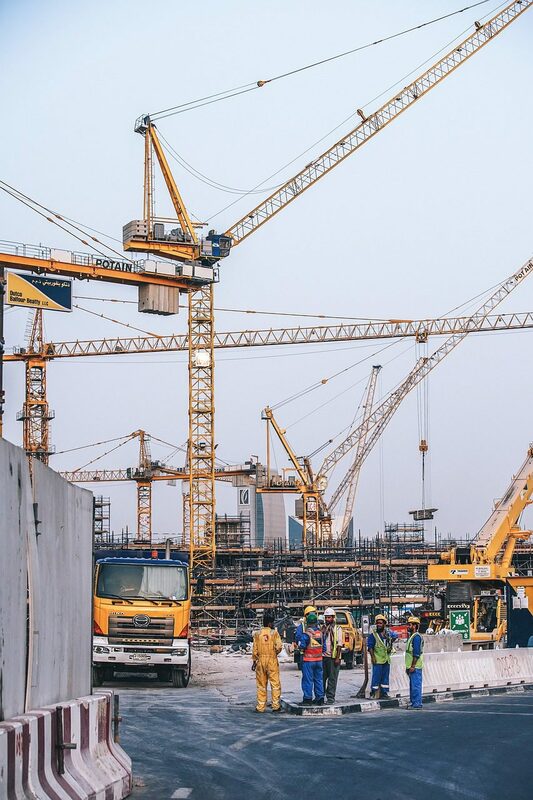 Site Managers or Construction Managers are in charge of the day to day operations of the whole building site or if it is a larger scheme they will control part of the project. They may be required to hire staff, prepare the site before work starts and organise temporary offices to be installed. They will monitor progress, order and oversee deliveries of materials, liaise with engineers, architects and other professionals and make sure building regulations and safety procedures are complied with. A degree, HNC, HND or BTEC in building studies, building engineering, civil engineering or a relevant subject which is recognised by the Chartered Institute of Building. An alternative way in could be to have several years’ industry experience before going into construction management, especially if you have worked as a supervisor or building technician.